Several eLearning professionals expressed a great interest for Free eLearning Storyboard Templates. 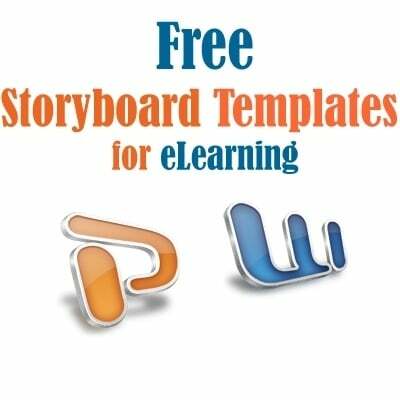 At the Ultimate List of Free Storyboard Templates for eLearning you will find 72 Free Storyboards For eLearning. The most of the free storyboards for eLearning are in word format and some of them in powerpoint. Support entry level eLearning professionals! I am sure that at the first steps of your career at the eLearning Industry you wanted help from experienced eLearning developers and instructional designers. If you are an experienced eLearning Industry Professional I will highly encourage you to donate your Storyboard Template for eLearning. Do not forget to attache the file! Your donation will be added at the TOP of the List with a link to your website/blog or professional profile!